Puzzle your way to perfect grades! 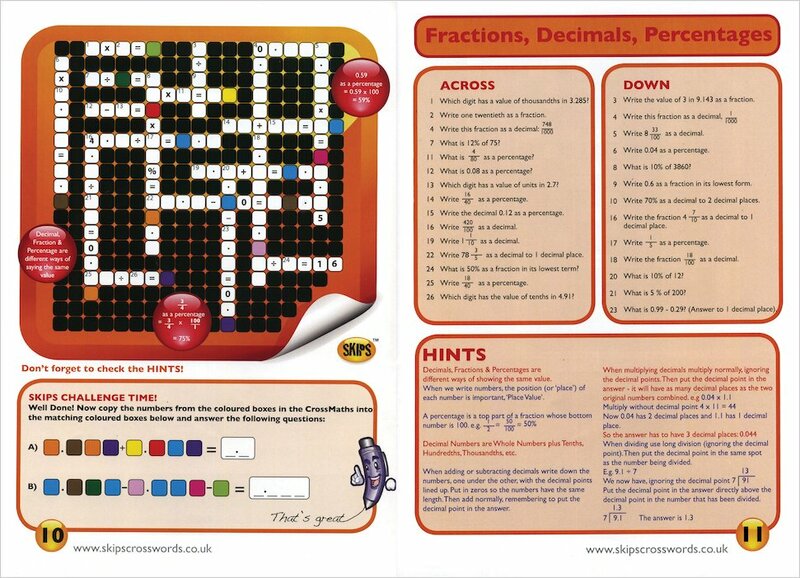 Get your maths skills tip-top by tackling exciting number puzzles. 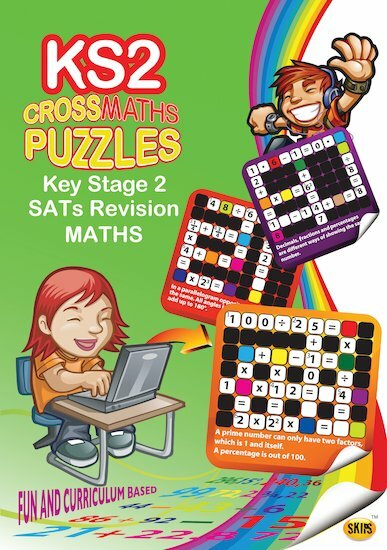 Ideal for building up everyday numeracy and getting you into shape for SATs and 11+ exams, this refreshing approach turns serious study into an adventure. Learn about angles, fractions, decimals, averages, algebra and more. Then revise your skills and try some exam-based challenges. 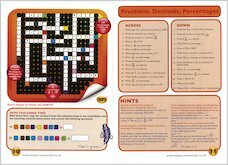 Packed with brain games that polish your knowledge step by step, this fun-filled book will help you to succeed.